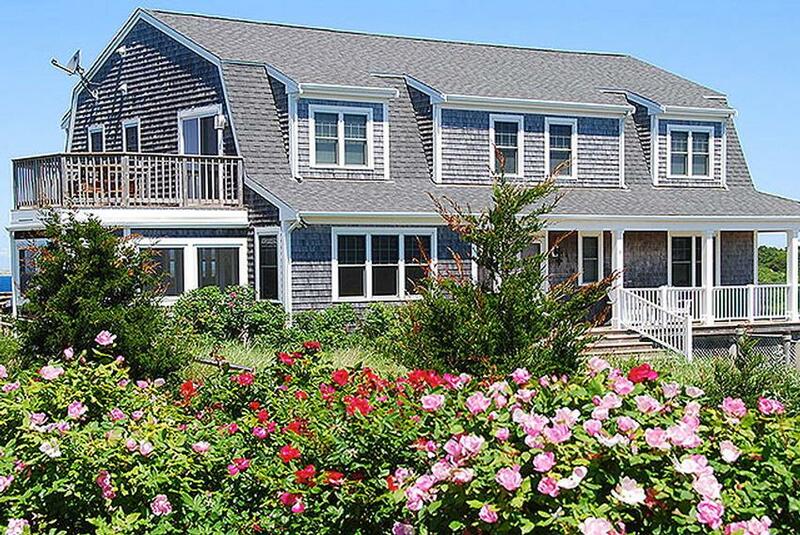 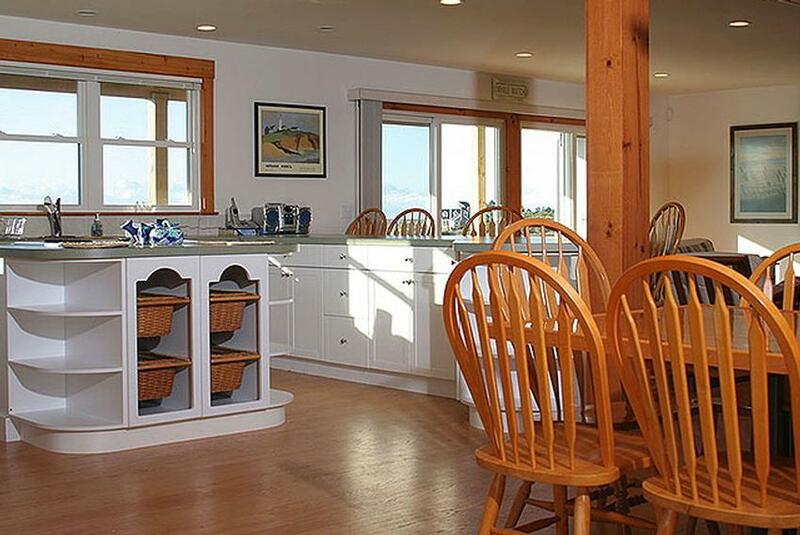 Waterfront Classic Shingled Gambrel Style with seven bedrooms. 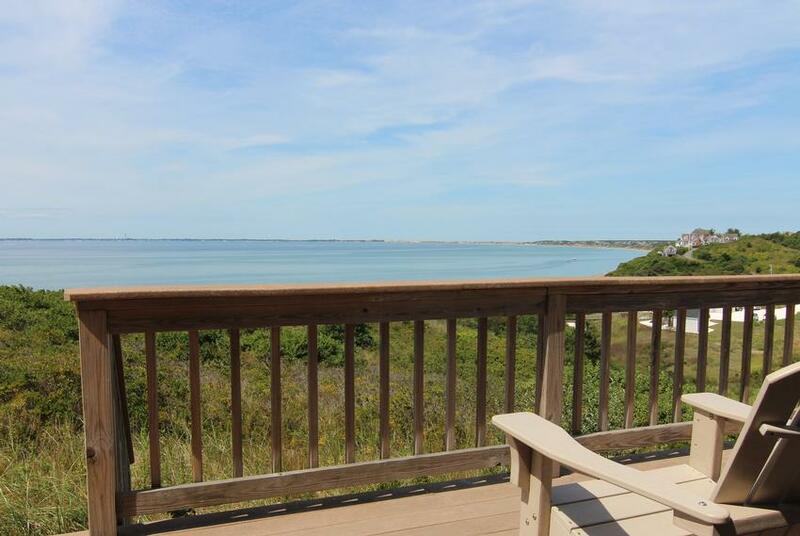 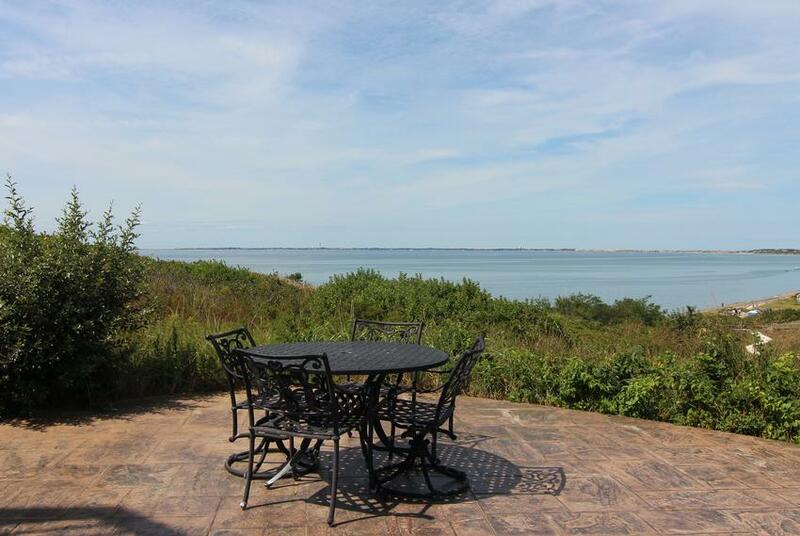 Breathtaking waterfront views of Cape Cod Bay from the kitchen, living room, master bedroom and upstairs bedrooms with decks facing the bay. 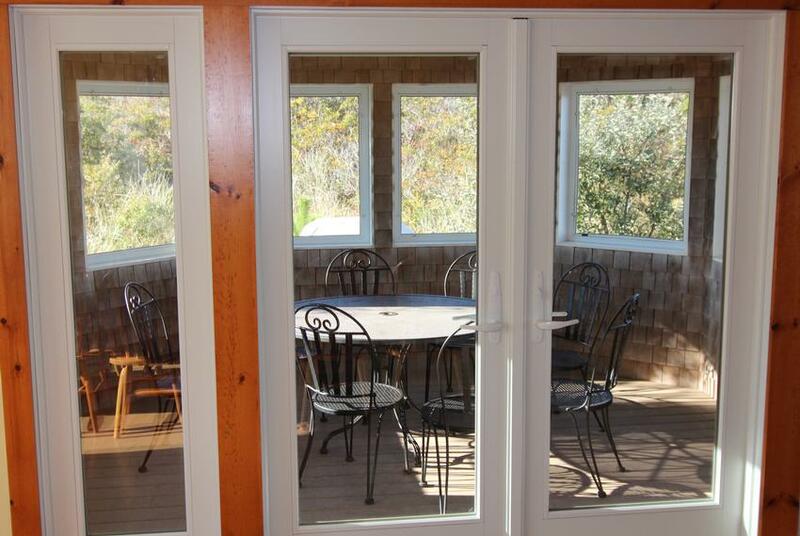 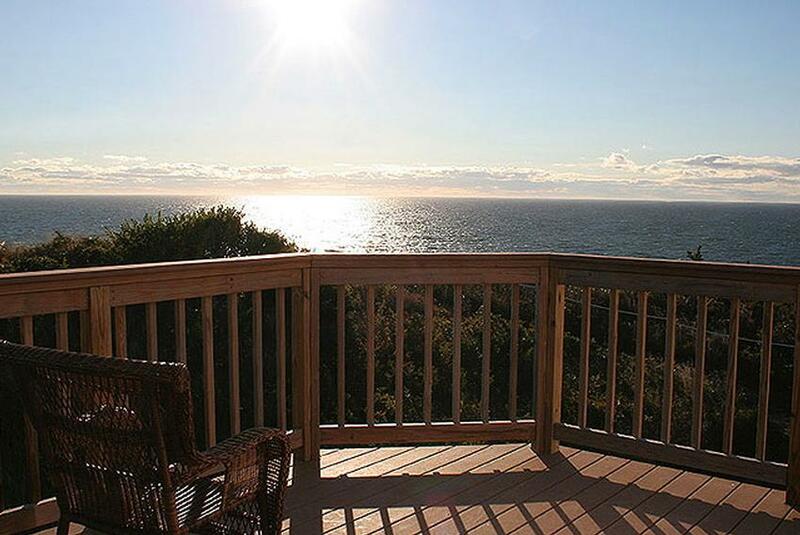 The second floor decks provide a great place to relax and view water sunsets. 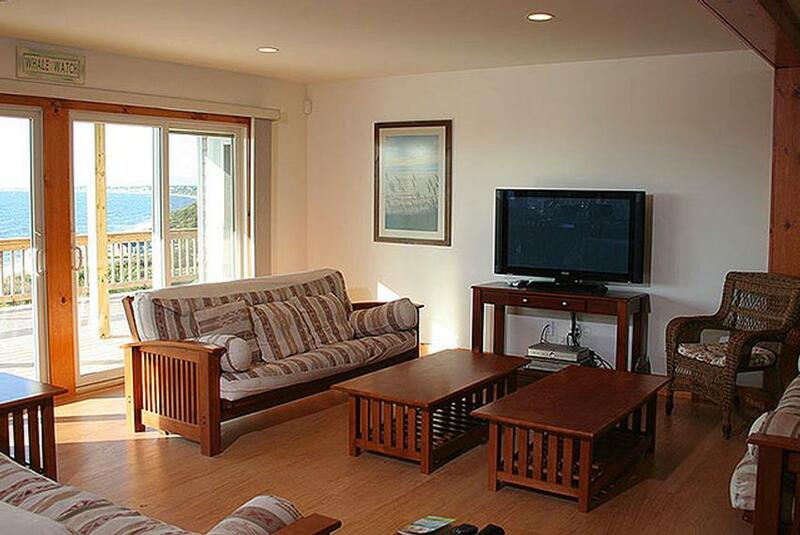 A short walk to the private beach stairs and private white sand beach below that is shared with six other homes. 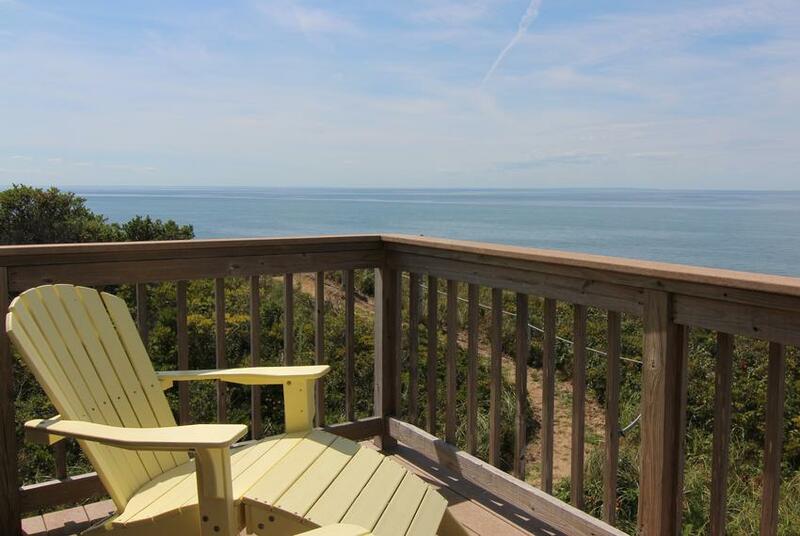 Special features include a screened in porch with water view, 3 decks with water views, outdoor shower and recreation room with 42 inch flat screen, table tennis and Bowflex Revolution Exercise Center. 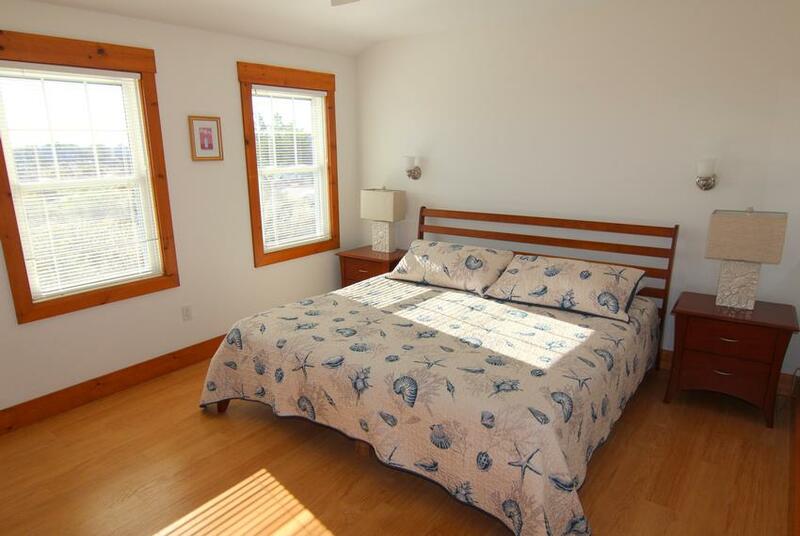 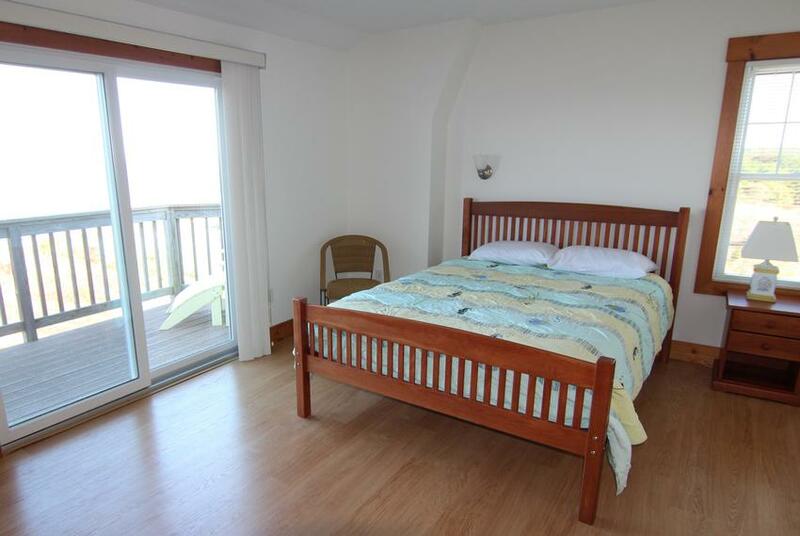 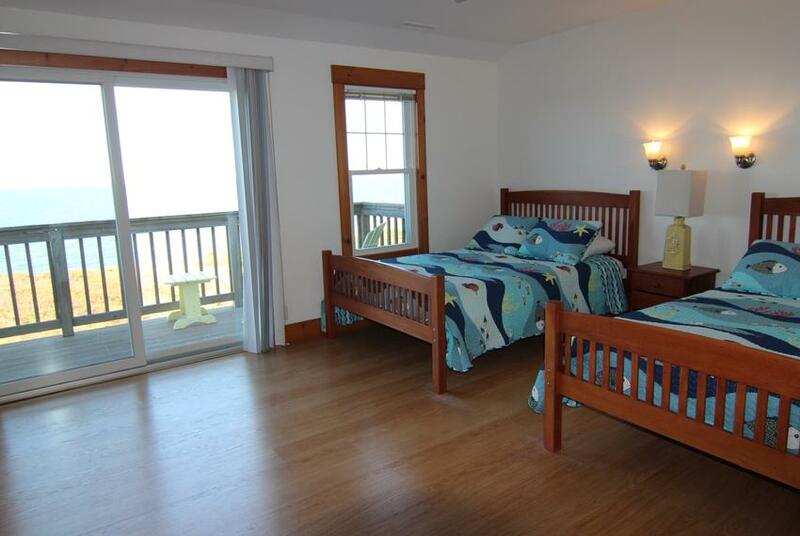 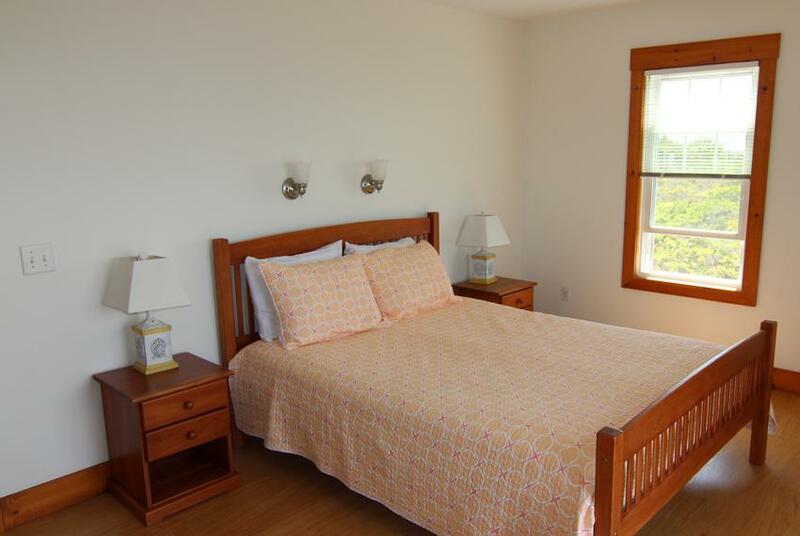 Master Bedroom on the first floor with King Bed with grand water views and 42 inch flat screen. 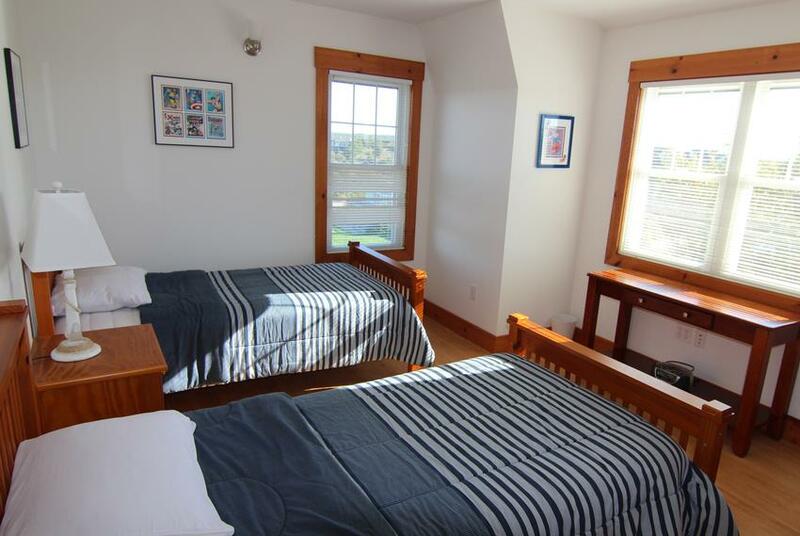 The other bedrooms have the following bed sizes: Bedroom Two - King; Bedroom Three - 2 Twins; Bedroom Four - Queen; Bedroom Five - 2 Full; Bedroom Six - Queen; Bedroom Seven - Queen. 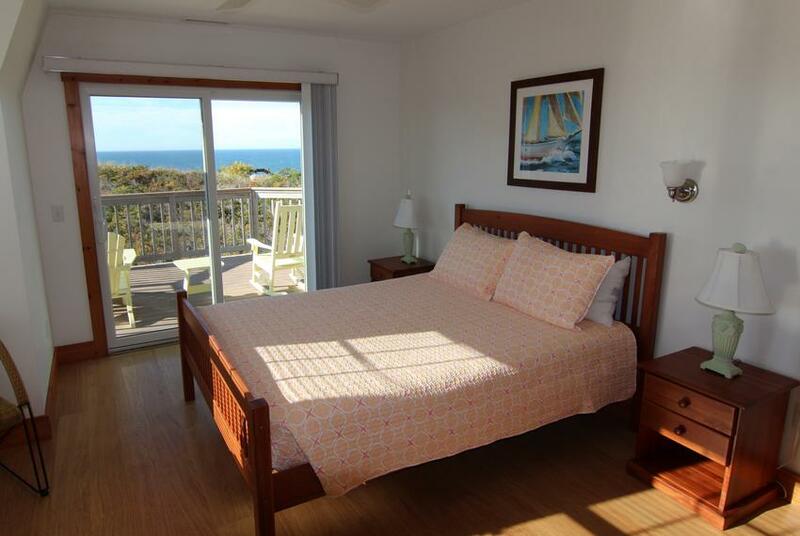 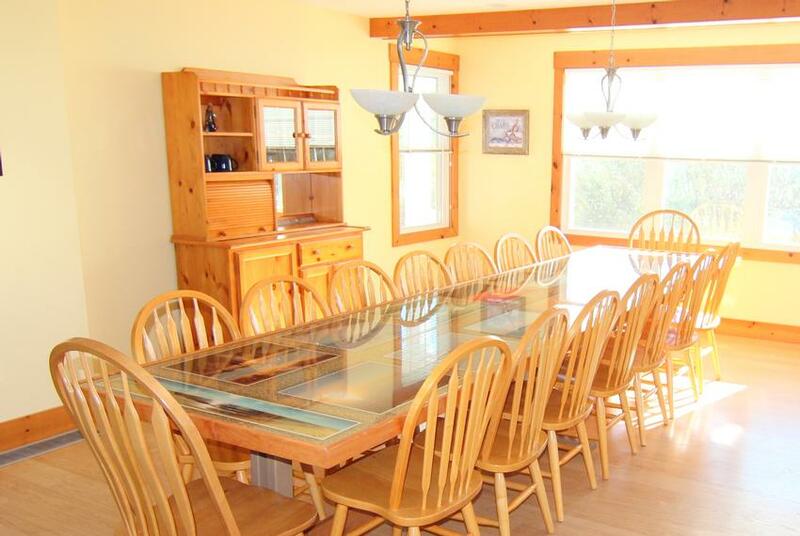 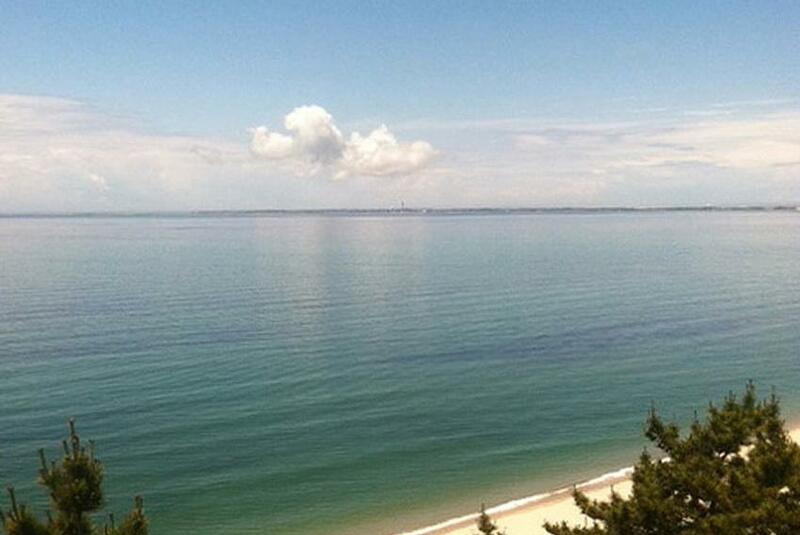 This beach home has great amenities that can satisfy the needs of a large gathering. 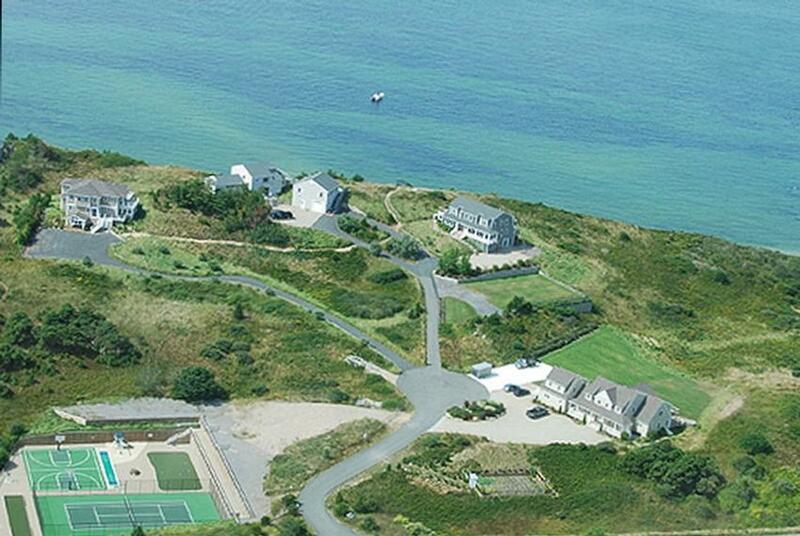 Parking for six cars. 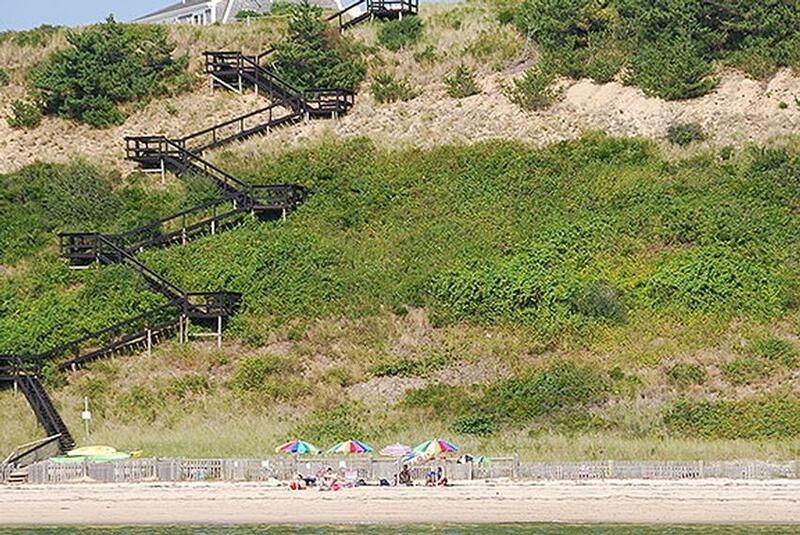 Truro is beautiful in the Spring & Fall with amazing sunsets, serene beaches and natural beauty. 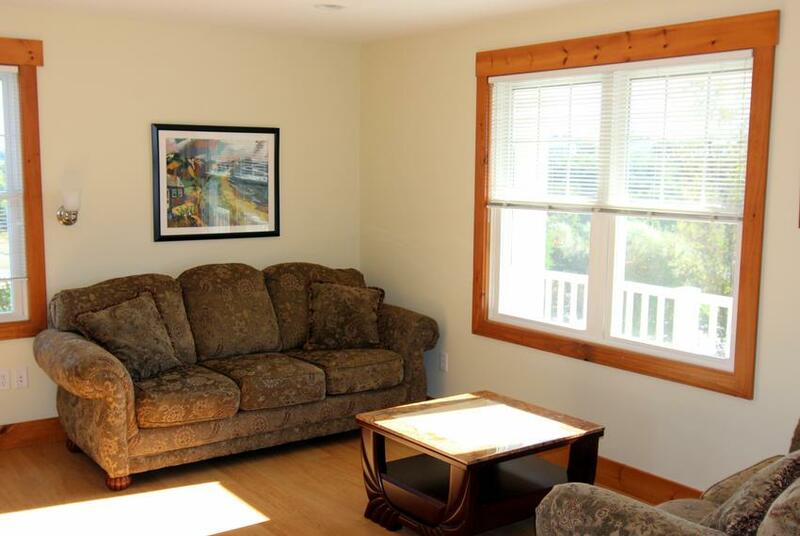 Call for availability and pricing for 2-3 night rentals in the Spring & Fall. 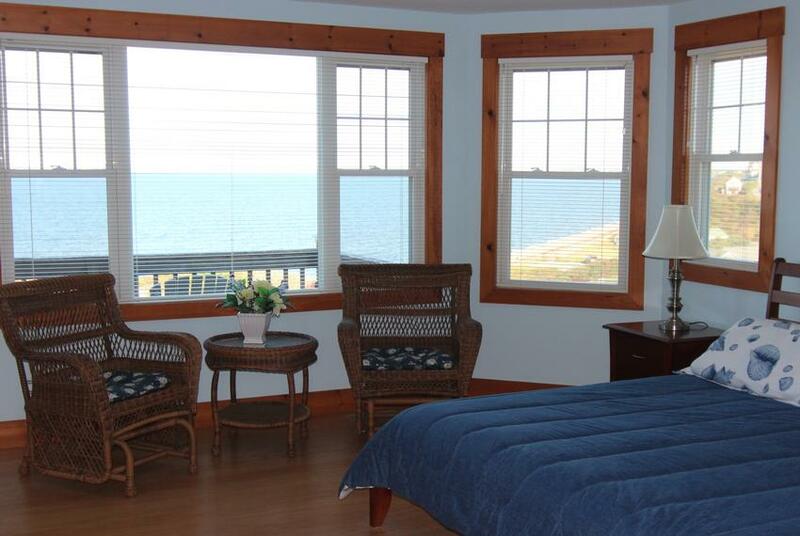 Call for availability and pricing for 2-3 night rentals in the Spring & Fall.